Today I am linking up with Mrs. D’s Corner! We are looking back at our teaching from the current year and looking ahead to the upcoming year. This past year I sent home monthly newsletters that included what we were currently working on, dates, and resources for parents. I plan on continuing this for the upcoming year. I would like to add Class Dojo messenger and Remind 101 for the upcoming year. I have used and love Class Dojo, but I would like to inform parents more often. Remind 101 is great for sending text to a mass group quickly. I am a self proclaimed clean freak and organization junkie! I feel like I do a good job at this, but there is always room for improvement. I would love the get my classroom book in order! I thinking about organizing them by months. What do you think? I always use part of my summer to work on TPT products. 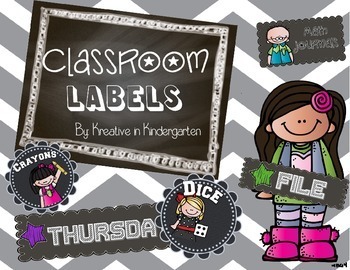 I really want to work on another set of classroom labels. I currently have a chalkboard themed set and I want to add a different style. What do you think? neon, polka dots, owls, primary colors, etc. 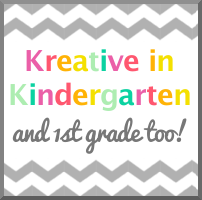 I also want to create a new First Week of First Grade pack! Relaxing!!! Why is that so hard!!? We are going to the beach in 2 weeks and I plan on doing nothing but relaxing! I think I am off to a good start! 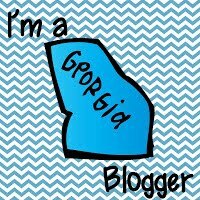 Check out the other amazing bloggers at Mrs. D’s Corner!